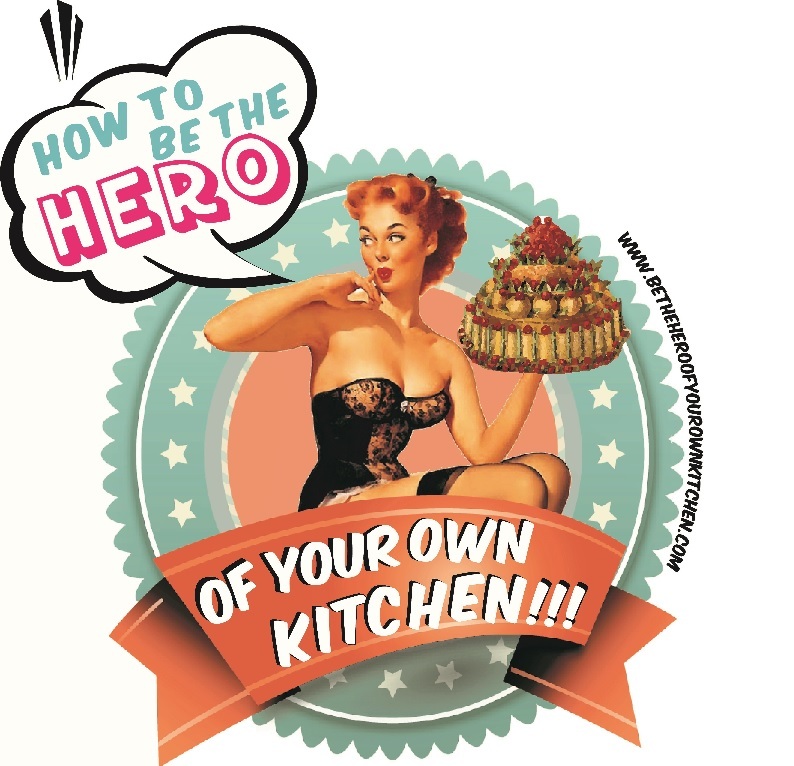 Culture | How to be the hero of your own kitchen! “Food: A Cultural Culinary History” Course Review. By Susanne Groom Merrell, Historic Royal Palaces (2013) This book is a feast! It is a golden ticket to a gastronomic time travel. It literally takes the reader to visit royal meals from the 14th century all the way to Queen Elizabeth II’s Diamond Jubilee. The relationship between monarchs and food is not the same as everyone else’s, food has for millennia being used as a symbol of status, power, politics and soft power. That seems to be the premise of this book. Every food has a special meaning for every cuisine. But there are certain staple foods that are revered by those cultures whose survival has depended on them. Such is the case of potatoes, rice, rye, wheat, millet, chickpeas and maize (corn). The region comprising Mexico and Central America known as Mesoamerica was one of the big agricultural regions of the Neolithic.